Although every care will be taken to keep your dog healthy and happy during boarding, it is simply impossible for even the most diligent of boarding facilities to provide an environment that is completely sterile. 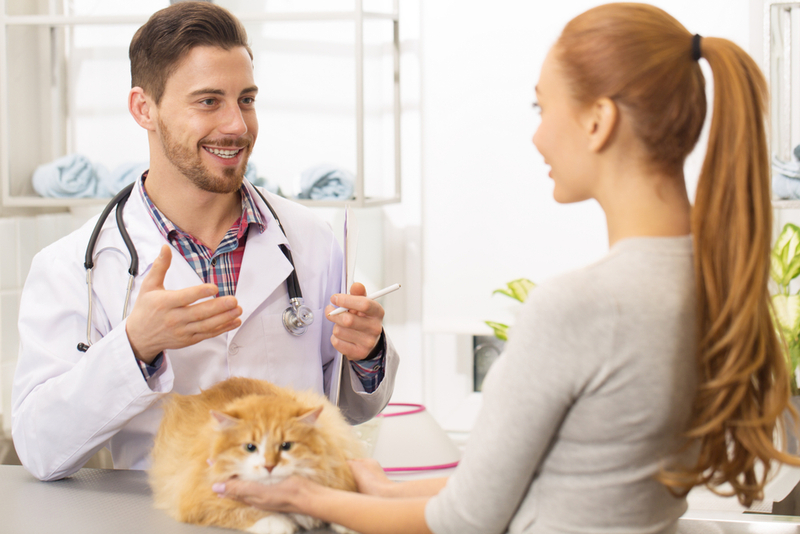 For this reason, there is still a small chance that your pet will come home from boarding unwell. There are various illnesses that can affect our dogs, but the one that is most commonly seen in canines after kennels is known as kennel cough. Kennel cough is a very common infection of the respiratory system and will affect most dogs at least once during their lifetime. It can be caused by a wide range of bacteria and viruses and is highly contagious and airborne. This means that it is very easily spread amongst dogs, particularly when there are a number of them living in close proximity to one another – such as when they are boarding. Although a dog’s respiratory system is designed to protect them against infections, the stressful nature of boarding combined with the crowded environment means that canines are less able to fight it effectively. 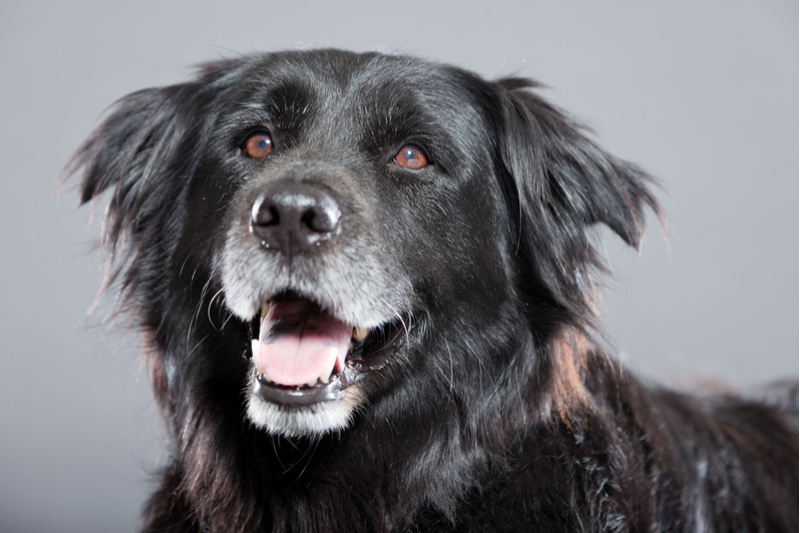 Dogs who are also particularly young, elderly or suffering from existing illness are also more vulnerable. Can you vaccinate for kennel cough? There is a vaccination that can be administered against kennel cough. However, since it isn’t considered to be a ‘core’ vaccine, many owners do not get their canine companions immunized against the condition. 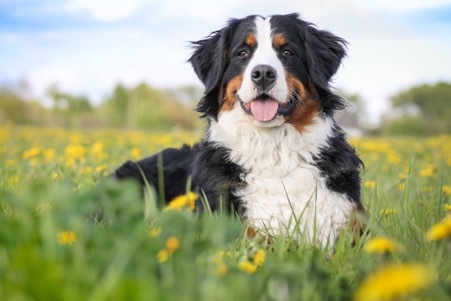 Even then, the effectiveness of vaccines is not 100% in all dogs and there are many different strains of the condition. 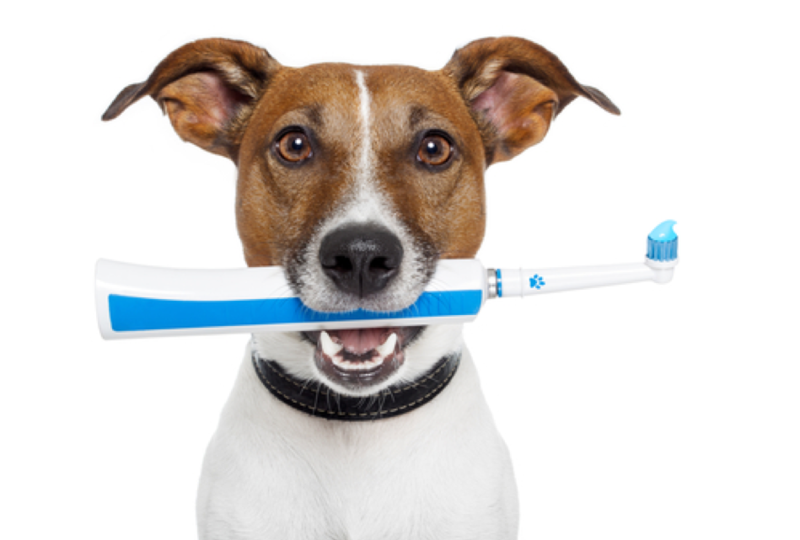 This means that there is a small risk that the disease can still be passed between vaccinated canines. 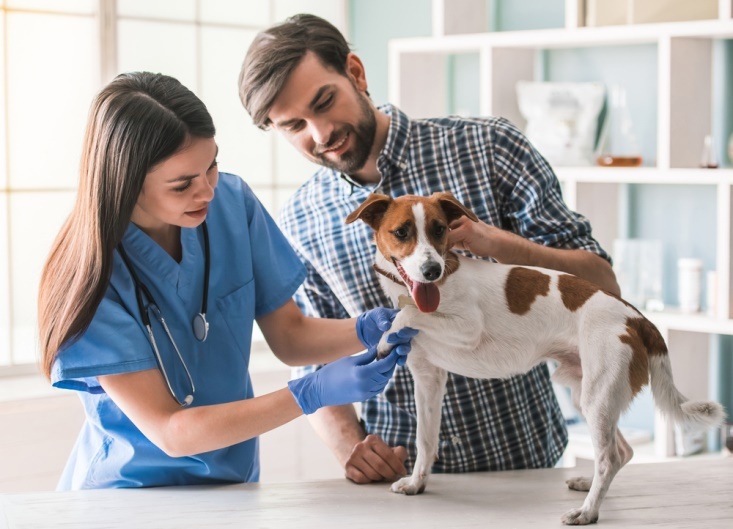 Nevertheless, many boarding facilities will insist that dogs are vaccinated against bordetella bronchiseptica which is the most common bacteria present in kennel cough. You may be asked to provide proof of an up-to-date vaccination before your dog is allowed to be admitted for boarding. As the name suggests, the most common symptom of kennel cough is a consistent, forceful cough. This can sound like there is something wedged inside your dog’s throat and will sound very dry and hoarse. In some cases, a dog with kennel cough can still bring up mucus when they cough. Aside from this cough, your dog probably feels fairly well and healthy and is probably eating ok. However, he may also present with other cold-like symptoms including a runny nose, sneezing and discharge from the eyes. Although unpleasant, kennel cough is rarely dangerous, and most dogs will recover from the condition within a few weeks without any treatment. However, in some canines it can last upwards of six weeks. 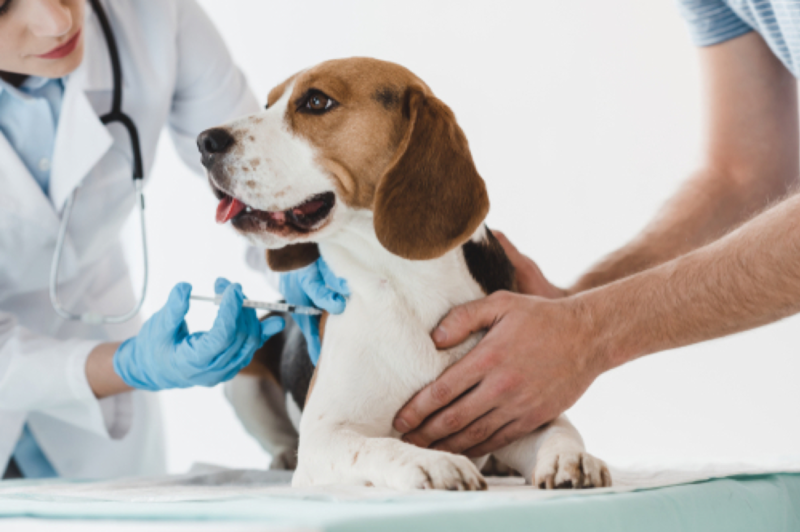 Your vet will be able to tell you whether they are happy to leave your dog to fight the condition himself or whether they will recommend a course of antibiotics which should help to clear it. Cough suppressants and anti-inflammatory drugs can also be beneficial. Something else that you might notice after dog boarding is that your precious pooch is experiencing diarrhea in the days after he comes home. Many owners are concerned that this means that their dog has picked up a stomach bug while in kennels. However, this is very unlikely. A great boarding facility will be very diligent with cleaning and ensuring every pet is up to date with their preventative care. In fact, a little diarrhea in the first 48 hours after returning home is actually very normal and is often simply due to the excitement that your dog feels about coming back to an environment and people that he loves. You may even notice a little mucus or blood in his bowel movements. 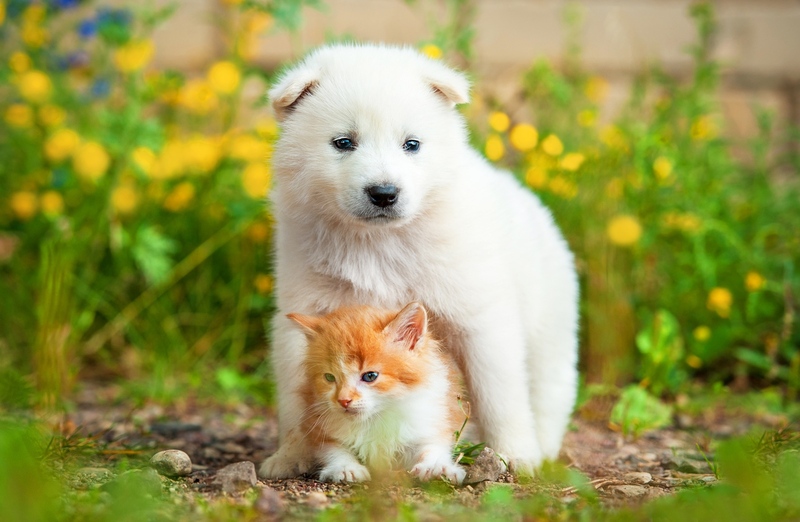 Nevertheless, if the diarrhea persists more than 48 hours, or is accompanied by other worrying symptoms such as not drinking, it is advisable to get him checked out by your veterinarian in Hoover, AL. Has your dog come home and spent a lot of time sleeping? This is a symptom that concerns many conscientious owners, but again it is actually fairly common. Boarding is usually a very busy environment and your dog will be kept entertained with walks, games and more so that his mind and body is kept occupied while you are apart. Often it is just a case that he will need to sleep a bit more when first comes home to rest after all the fun that he has had! Has your pet come home acting like he hasn’t been fed for a week? Rest assured, he most certainly has! Dogs naturally eat and drink less while they are in boarding – something which is generally down to it being a new environment and them feeling less comfortable than they would at home. 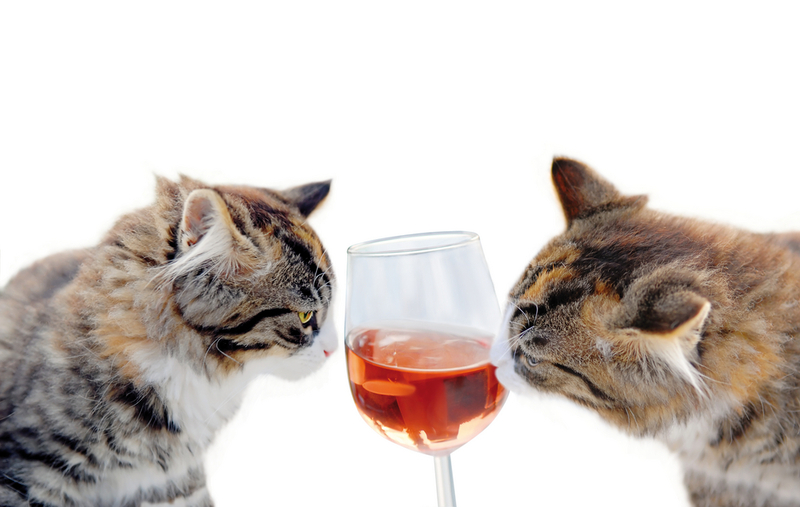 As a result, they tend to try and catch up on their calories when they get home and will also drink more. This is something which should go back to normal within a few days. 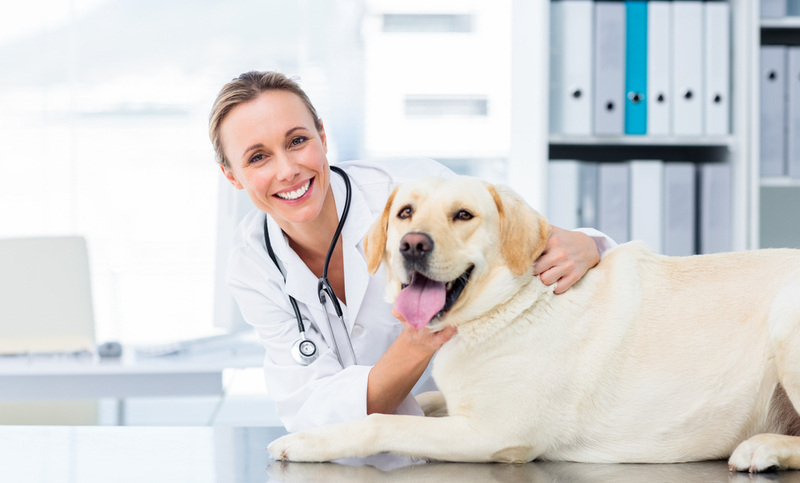 You know your dog better than anyone else and if you have any concerns about his health or wellbeing after boarding in Hoover, AL, don’t hesitate to make an appointment with our experienced veterinarians. 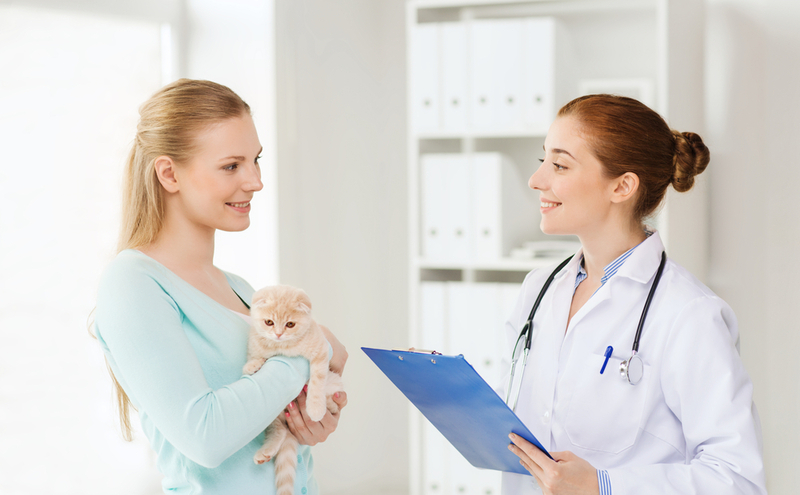 Contact our Animal Hospital in Hoover, AL today at 205-308-0700 to arrange a visit.